As the National Statistical Office, we deliver insightful statistics and trusted statistical services that empower decision making. 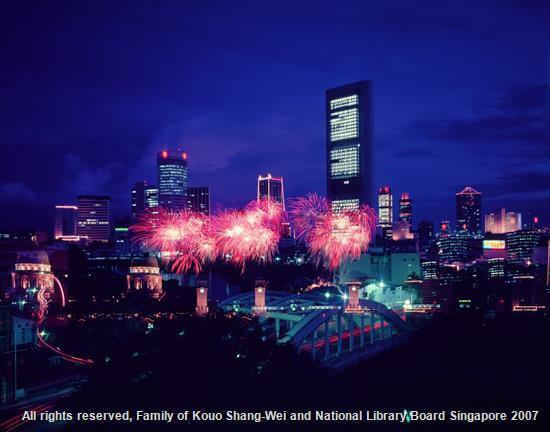 Official statistics in Singapore date back to 1871 when the first census of population was taken. Since then, censuses have been conducted regularly at ten-year intervals, except for a brief disruption during the period of the World War II. The Census Ordinance of 1880 constituted the first statistical legislation for Singapore. Enacted in 1921, the Statistics Ordinance put in place a legal framework for the collection, preparation and publication of official statistics through the establishment of a Statistical Bureau headed by the Registrar of Malayan Statistics who was given the authority to issue requisitions for information. 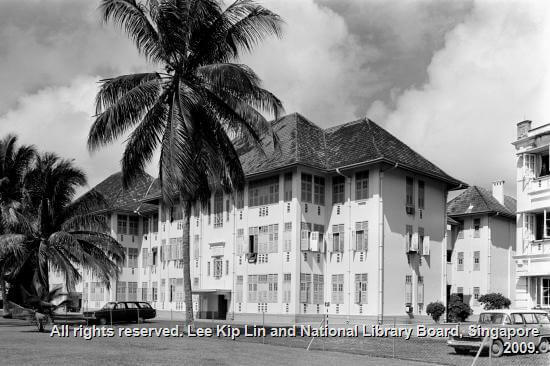 The Statistical Bureau was renamed in the 1950s as the Singapore Department of Statistics (DOS) and the Registrar of Malayan Statistics as the Chief Statistician. In the early days, the scale of statistical activities was modest in all government agencies and statistics were largely obtained as administrative by-products. 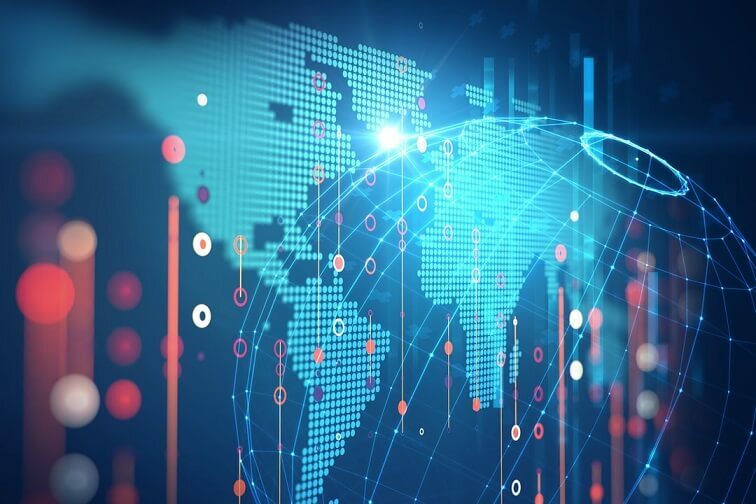 DOS’ focused principally on external trade, shipping, cargo and basic demographic data, in part due to the predominance of entrepôt trade and port operations in Singapore&apos;s economy. Statistical activities expanded rapidly in the 1960s to cover manufacturing, commerce and service statistics. 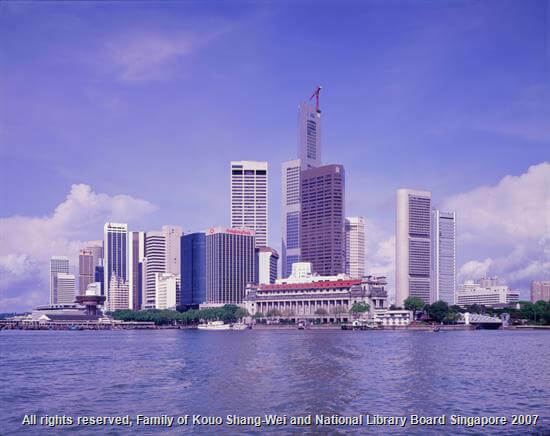 Since 1973, Singapore has adopted a decentralised statistical system. Official statistics are collected and compiled by DOS as well as Research and Statistics Units (RSUs) in various government ministries and statutory boards. Census Day of the Straits Settlements of Singapore. 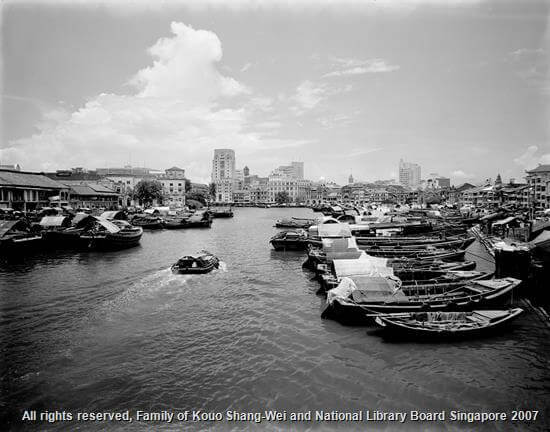 First Census Ordinance in Singapore was enacted. First Statistics Ordinance called for the establishment of a Statistical Bureau. Census Day of the Federation of Malaya and Colony of Singapore. Census Day – First post-independence census. The Government established the National Statistical Commission (NSC) and adopted a decentralised statistical system. Statistics Act, 1973 and Census Act, 1973 were enacted. The NSC was dissolved and the functions of national statistical co-ordination were taken over by DOS. 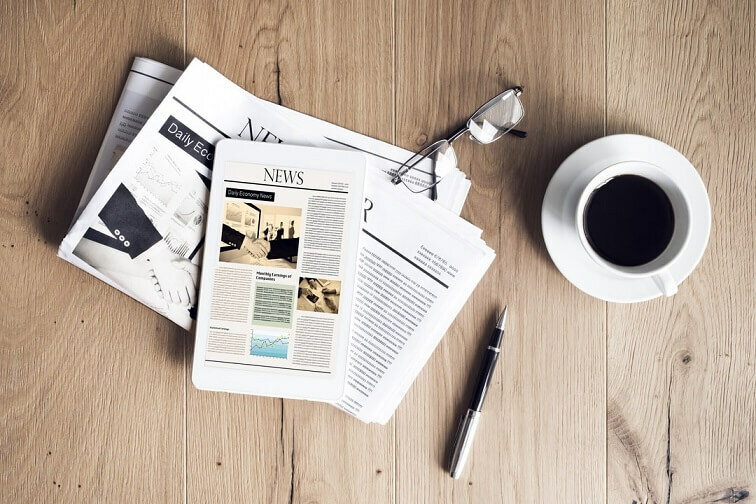 Significant changes were made to the Statistics Act. The Chief Statistician was officially designated as the national statistical coordinator. First register-based census of population was conducted. 2010 The Statistics Act was amended to clarify DOS’ legislative power to obtain information from public sector agencies and allow for anonymised microdata access to public agencies and persons specified in the Third Schedule. 2013 A web-based application was rolled out to enable users to build customised data tables, export the data in different file formats and plot charts and graphs. 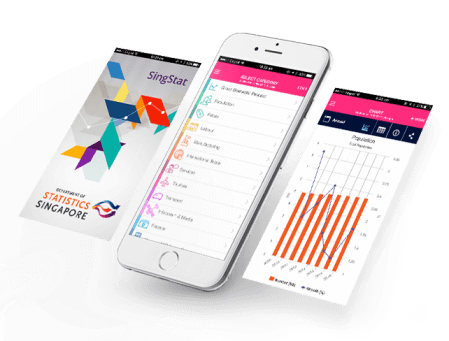 2014 The SingStat Mobile App was launched to facilitate easy access to key statistics spanning 26 categories from various government agencies, and allow users to search for specific data, mix and match indicators, and visualise them easily with more than 200 charts. 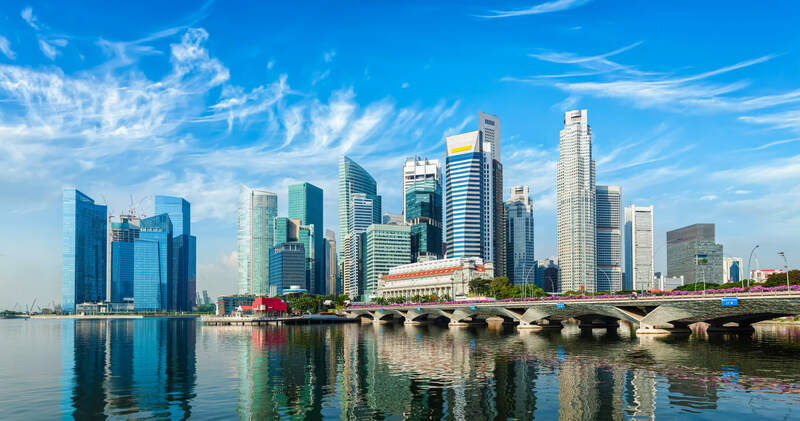 The First Schedule of the Statistics Act was updated to incorporate changes in economic activities to better reflect the current structure of the Singapore economy. Free access to over 15,000 statistical data series, especially historical time series data, was made available on the SingStat website.